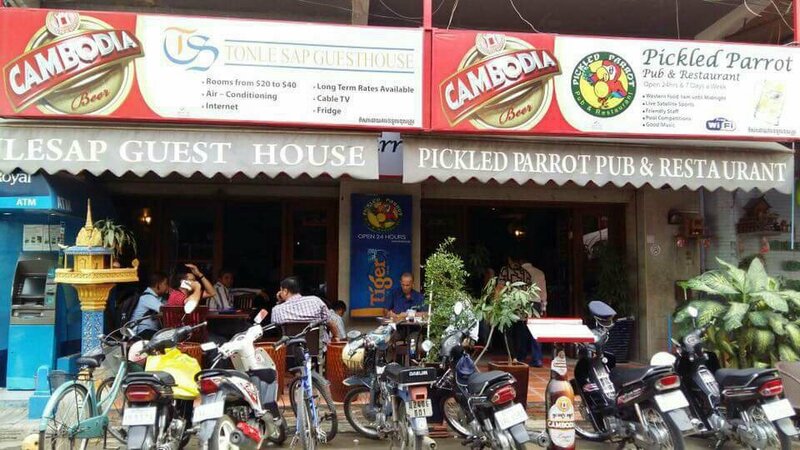 Phnom Penh: Mark Wayne Allen, a 56 year old Australian tourist from Darwin, has been found dead from what police are saying appears to be a drug overdose in his room at The Tonle Sap Guest House, which is located above The Pickled Parrot Pub & Restaurant. 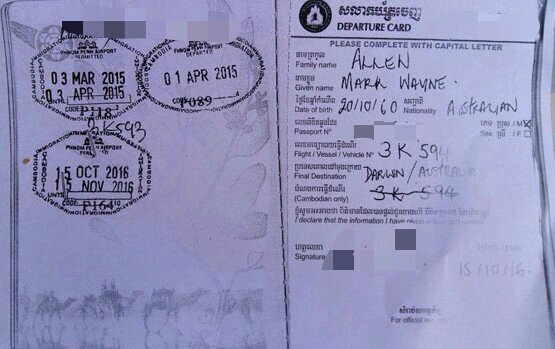 According to Khmer media reports, Mark Wayne Allen checked into room 202 at The Tonle Sap Guest House on October 15 on a tourist visa, and when the staff noticed a foul odor coming from his room on December 1, they opened his door to find him dead from what looked like a drug overdose. He was lying dead on the bathroom floor in his room. His passport shows that it's not his first time visiting Cambodia and he was here back in March and April of 2015. He was staying on Street 104 in Phnom Penh, which is an area well known for its strip of hostess bars filled with lovely ladies who will give you their full attention if you are kind enough to buy them a mere $3 lady drink. His body is being kept at the Khmer-Soviet Friendship Hospital. Updating this article to more accurately reflect where this happened. Mark Wayne Allen died in the Tonle Sap Guest House, which is located above the Pickled Parrot and part of the same business. 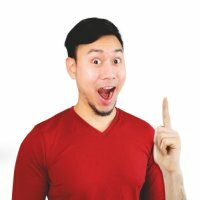 I stayed at the Tonle Sap Guesthouse for a number of years, but stopped last year after they twice lost my reservation, cleaning went down-hill and there didn't seem to be any management. The owner was opening a new guesthouse and could care less about this property. 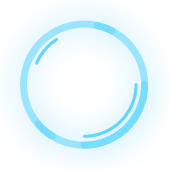 It used to be priced right, quiet (in the back rooms), convenient to the riverfront, had a good breakfast, clean and the staff remembered you. 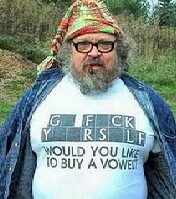 (not anymore) Looks like its hitting rock bottom. Not much new in the Australian media, except that the deceased was from Perth, not Darwin. 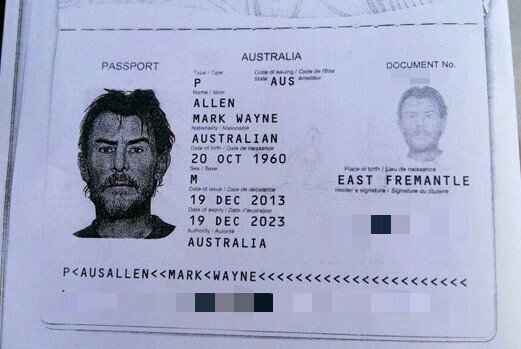 THE decomposing remains of an Australian man, Mark Allen, has been found in his rented room at a Cambodian guesthouse in the capital Phnom Penh. Police say they believe the Australian tourist, who is originally from East Fremantle, Western Australia, died from a suspected drug overdose. 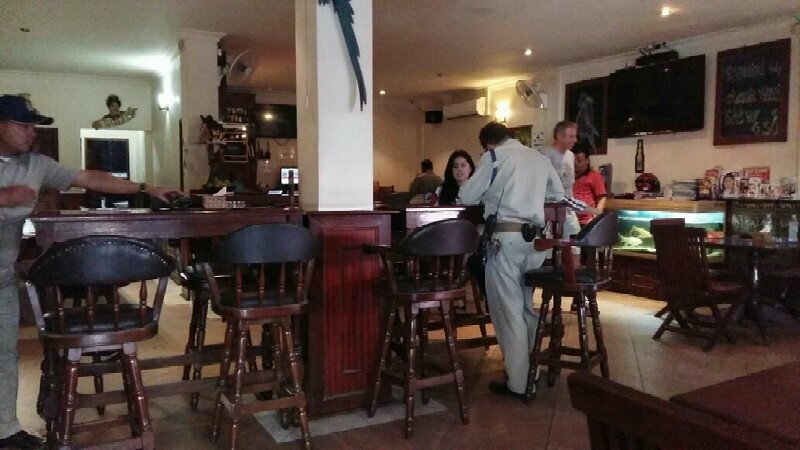 The body of Mark Wayne Allen, 56, was found in a second floor room of the Tonle Sap Guest House on Street 104, a well-known hostess bar strip in Phnom Penh. ^ Those bastards stole our pictures and our sentences without giving us any credit! ? ! ? Who does that? General Mackevili wrote: ^ Those bastards stole our pictures and our sentences without giving us any credit! ? ! ? Who does that? sure, but how do you know their parents were never married? Sailorman wrote: I stayed at the Tonle Sap Guesthouse for a number of years, but stopped last year after they twice lost my reservation, cleaning went down-hill and there didn't seem to be any management. The owner was opening a new guesthouse and could care less about this property. It used to be priced right, quiet (in the back rooms), convenient to the riverfront, had a good breakfast, clean and the staff remembered you. (not anymore) Looks like its hitting rock bottom. wtf has that got to do with anything? ...the room where they found the body was dirty?